I've been using Samsung's Note 8 for about a month now. I love the display on the phone and the camera, but I'm pretty much constantly annoyed by the phone's Bixby button. The dedicated button on the left side of the phone is designed to give you quick access to to the personal assistant. That's great if you want to use it often. However, if you're ham-fingered like me, then you end up accidentally pressing it pretty much every time you try to lower the volume on your phone, or pull it out of your pocket, or when you try to take a picture... really pretty much any time you're holding the phone. I end up accidentally hitting the button at least once a day, but more likely somewhere between 5 and 500 times, depending on the day. I love the idea of using Bixby sometimes, but man do I hate where that button is. Good news for me (and you, if you're annoyed as well): You can disable the button by going to Bixby Home (by launching Bixby), followed by Settings (that gear icon on the top right corner), followed by Bixby Key and then selecting "Don't open anything" from the drop-down menu. 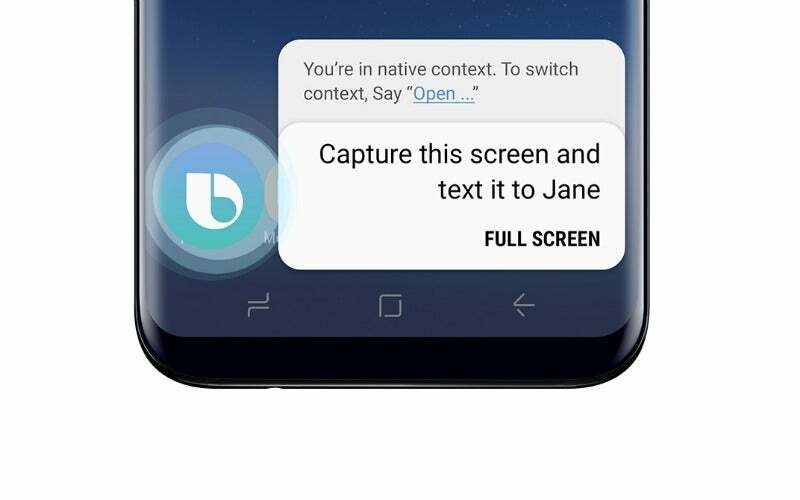 If you have the newest version of Bixby installed, then this might be even easier for you. Within the Settings menu on my phone there was a card right at the top that allowed me to toggle off the button. With this workaround you'll still be able to use Bixby by swiping right from the lefthand side on your phone's screen (so it's still super easy to find), but nothing will happen when you press that Bixby button anymore.